Example of a RentHelper conversation about rent timing. 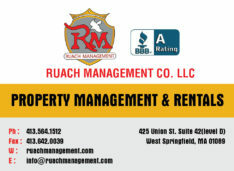 MassLandlords has affiliated with RentHelper, Inc. on a niche rent collection service for low-tech, high-touch renters. 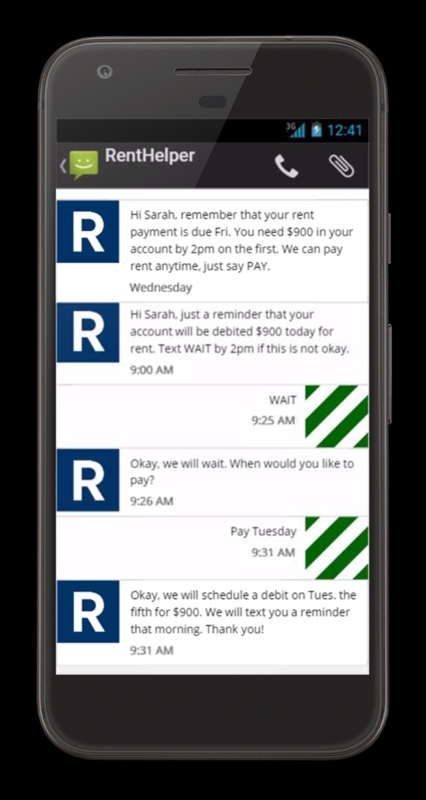 RentHelper helps low educational attainment, cash-flow challenged renters pay rent electronically without use of a computer and with minimal risk of overdraft. With the service, payments are accelerated, can be adjusted to match renter income, and if they fail do not result in bounced check fees. Computers and email addresses are not required. The collection service requires one paper form and is afterwards controlled by SMS text message. Unlike credit cards, which charge owners as much as 3%, RentHelper owners pay 0.6% (not 6%, just $6 per $1,000 collected). If nothing is collected, nothing is owed. The service is free for renters. Rental histories are being collected for reporting to the credit bureaus to help renters build credit or to penalize for late payments. It is hoped that credit reporting will be approved in Q1 2018. 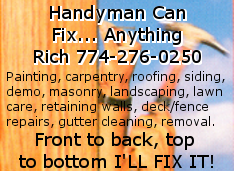 The service requires either a bank account or a debitable cash card. Renters and lessors must each sign an authorization and provide information to comply with FCRA and BSA laws and regulations. RentHelper has been working with Sandra Katz of Quality Property Management Services in Worcester to develop the system. 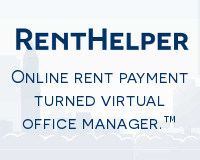 “With RentHelper, my owners get paid much faster. I want all my renters to be on RentHelper,” Sandra said. 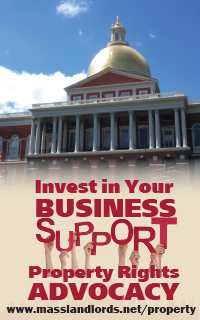 The pilot is now open to all MassLandlords members. RentHelper is a Massachusetts company whose mission is to help owners and renters live better together. The MassLandlords Executive Director is a part-owner of RentHelper. The Board of Directors has reviewed the RentHelper service and the potential conflict of interest and has approved this affiliate relationship. Under the new arrangement, MassLandlords members in good standing will receive their first tenant free for one year, and if the member decides to enroll other tenants, MassLandlords will receive a marketing commission. Tenants can be enrolled either when signing a new lease or simply by completing one enrollment form during an existing lease. 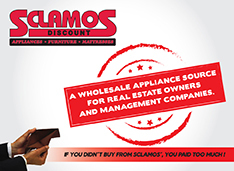 No rental agreement changes are required. Owners will receive daily email updates with summaries of transactions. All rental scenarios are covered, including “use and occupancy only.” Rent is direct deposited into owner bank accounts by tenant name in the amount paid. Fees are deducted at the end of the month. The service is an intermediate step between paper checks or money orders and full management software.